This two-day program, launched in partnership with Gender Spectrum and customized for independent schools, ensures your school is a welcoming environment for all students. 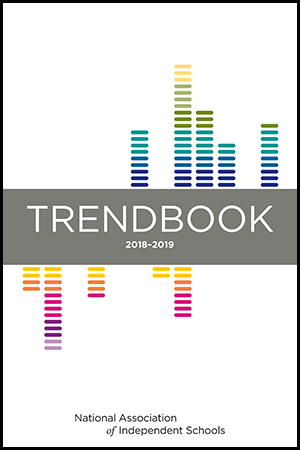 As the education landscape continues to evolve, independent schools must develop strategies to remain relevant and chart a course for the future. 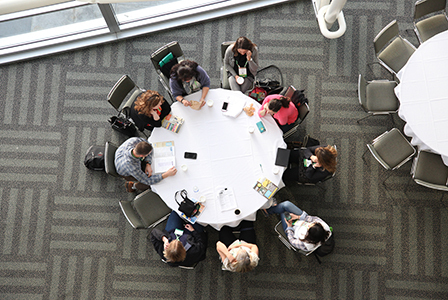 NAIS has the events, tools, and resources to help you and your team foster an environment that helps all students thrive. Build a better board! 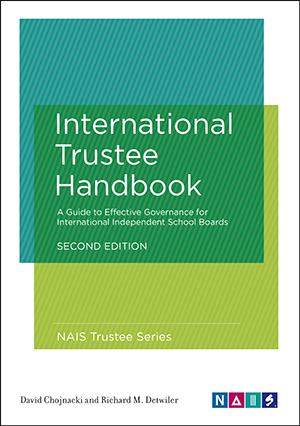 NAIS offers the new International Trustee Handbook for schools outside the U.S. and the Trustee Handbook for U.S. boards. 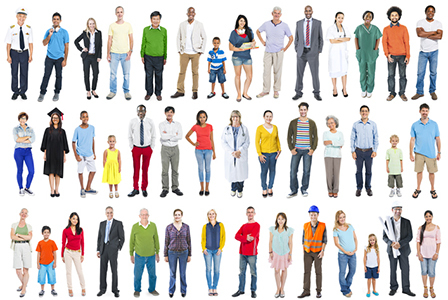 Market View is an essential new tool on the DASL Insights platform designed to help you find prospective families and better understand your community. This indispensable tool will help your board and search committee master the search process. Save 20% when you order 5 or more. Find a school, company, or colleague using NAIS's searchable directories. 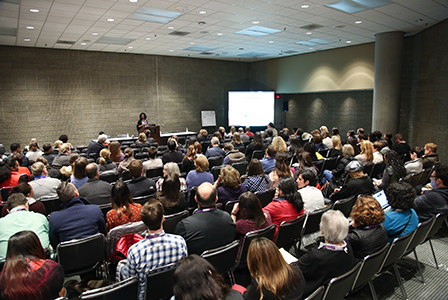 Gain valuable training at events such as Institute for New Heads, Equity Design Lab: Grading for Equity, School Leadership Institute, School Leadership Team Experience, and more. Dynamic, interdisciplinary curricula that reimagines the cafeteria can give students an inspiring place that helps them grow, prepare for the future, and share food. 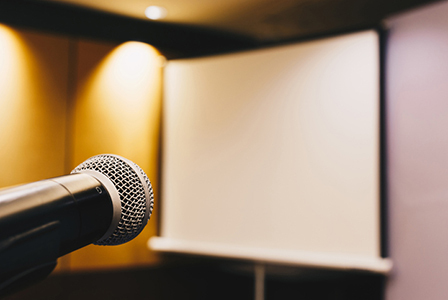 Submit your workshop or PechaKucha proposal by June 7 for the 2020 NAIS Annual Conference in Philadelphia, where we'll explore the theme "Your School, Your Legacy." 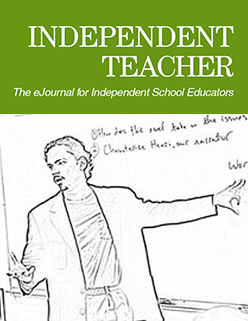 You can advance the work of diversity, equity, and inclusion in schools. Submit a proposal by the May 17 deadline for the opportunity to share your expertise with colleagues. In late April and May, simmering topics tend to boil over as the end of the academic year comes into view. Now is the time to start to manage, delegate, or plan for each of them. 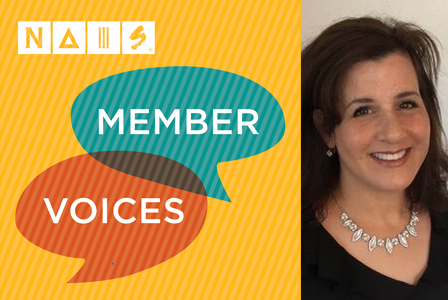 Receive Free NAIS Membership by Joining Now! 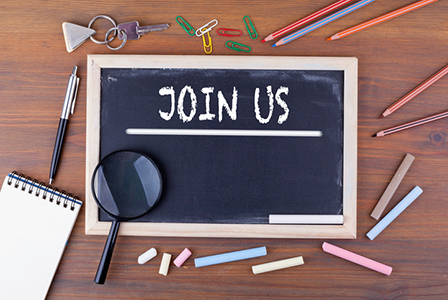 Schools that join NAIS between April-June will pay dues for the 2019-2020 school year and receive complimentary membership through June 30. 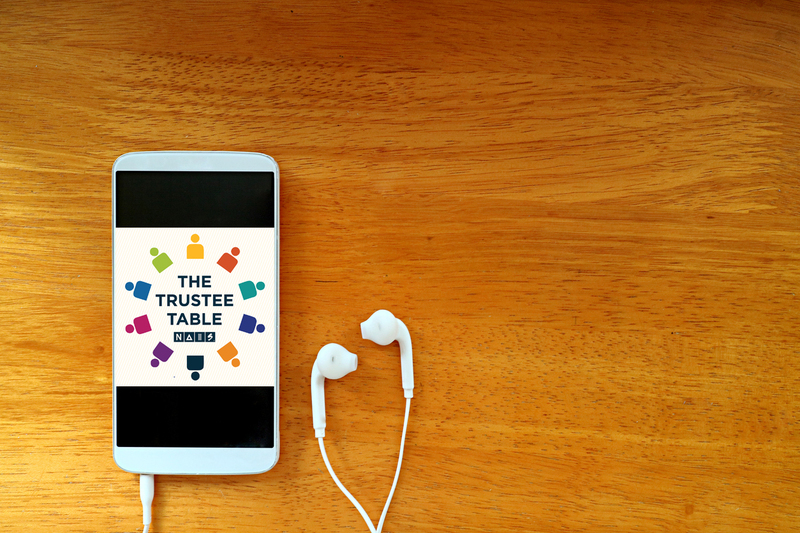 The Trustee Table provides expert advice for trustees, board chairs, and administrators on critical governance and leadership issues, along with companion resources for each episode. Connie Fink, teacher at University School of Nashville, talks about making her classroom an inspiring place to learn, finding balance, and the impact she wants to have on her students. 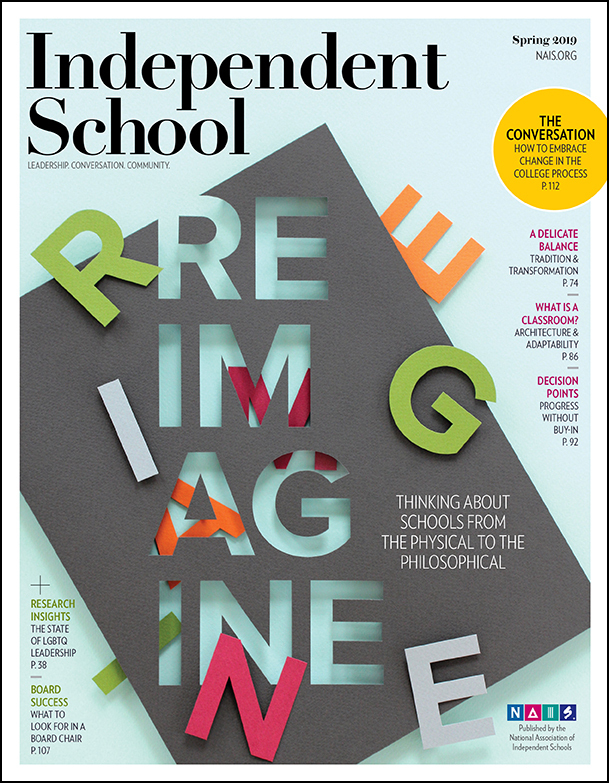 NAIS President Donna Orem examines the new era of education and how independent schools will need to evolve to increase their value and better serve students. 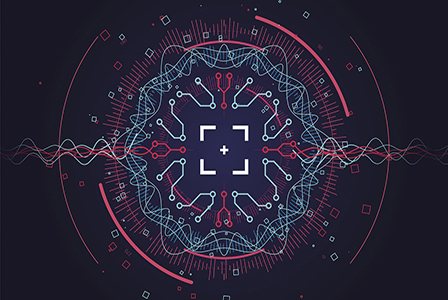 The NAIS Strategy Lab helps schools navigate the education landscape with a blend of innovation and strategy based on research into why parents "hire" independent schools. How can independent schools evolve to best meet families’ needs? 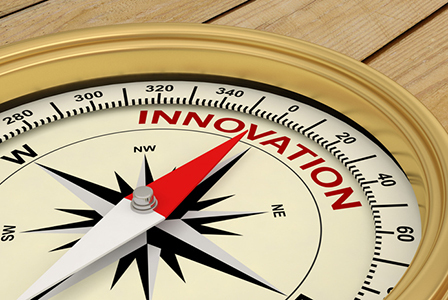 Research into the changing market is a crucial first step in the path to school transformation. 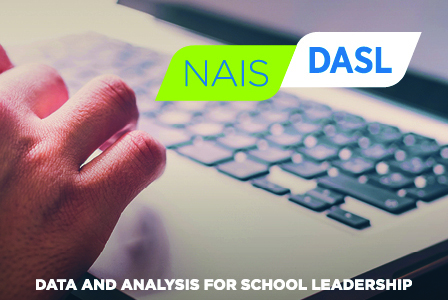 Download this new custom report, which is divided into 13 sections and provides a comparison for your school across all areas of data collected in DASL. 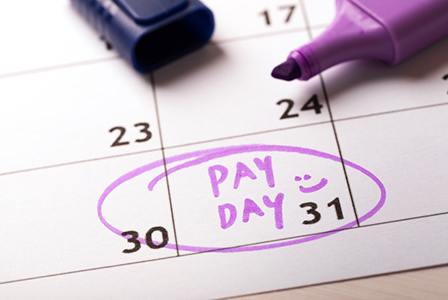 This advisory provides a brief overview of the federal legal landscape, analysis of state trends, and tips for schools seeking to evaluate their hiring and pay practices. Talented teaching and administrator candidates are waiting to apply for jobs at your school. 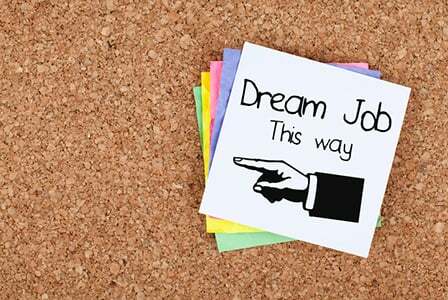 NAIS members can post jobs and browse resumes for free; nonmembers can purchase job postings.